In June the Diocesan Altar Guild spoke to a class of Fresher Start clergy. We began a conversation with clergy about the ministry of altar guild. We spoke about how closely altar guilds and clergy work together for a smooth, beautiful and seamless worship experience. We spoke about the importance of teamwork and communication from the perspective of the altar guild. We also told how those of us who are on altar guilds find our faith enriched by working in this ministry. One reality is altar guilds are getting older, grayer and thinner in ranks. We need to elevate the visibility of this ministry and its importance to our congregations and especially to newer, younger members many of whom are not familiar with our Episcopal traditions. We invited clergy to work with us to toward this goal. We were asked to speak again. 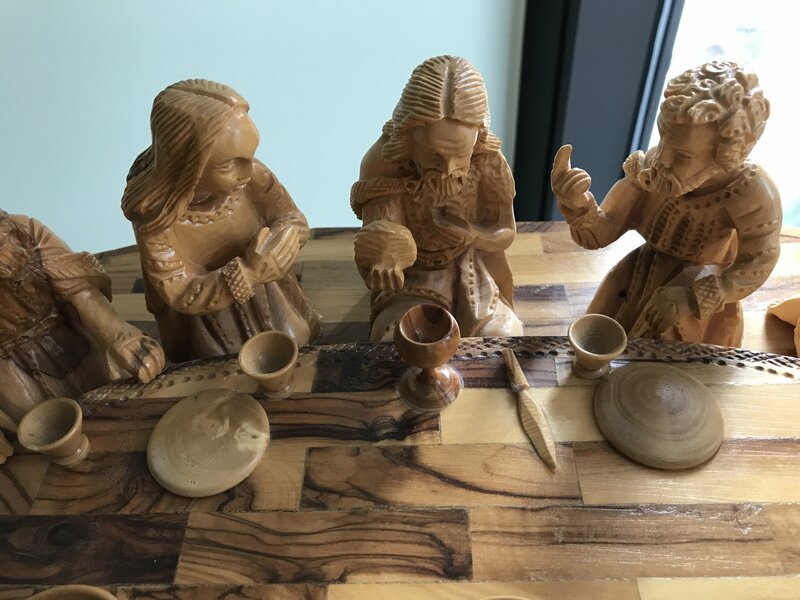 Altar Guild Recognition Sunday – one step in elevating the visibility of this ministry is to set aside one Sunday a year when congregations recognize this ministry. The bishop has agreed to this. Now we need to find a Sunday that is relatively free from other church or local celebrations. The Rt Rev William Swing was our speaker, celebrant and homilist. 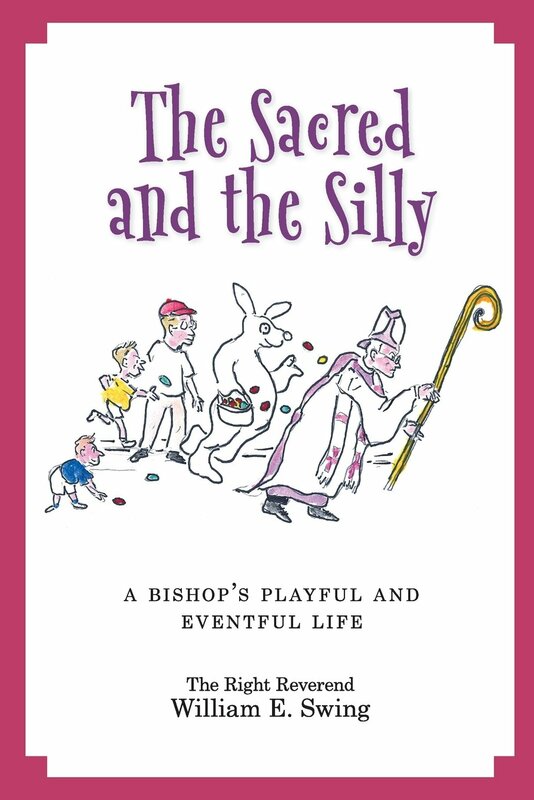 We enjoyed his reflections on being a priest and a bishop and his memoir, “The Sacred and the Silly”. One of the most beautiful accomplishments in 2017 was the production of a video of the needlepoint cushions in the choir stalls of Grace Cathedral. Planners of the Annual Convention for 2017 asked us if we could give them slides of these cushions to highlight the theme of the convention which was women’s ministries and the 50th anniversary of the ordination of women. This project was led by Nancy Grandfield president of DAG at the time and the Rev Catherine Lehman then rector of St. Bede’s Menlo Park. The Rev Eric Hinds from St Matthew’s San Mateo was the keynote speaker at the 2017 Province VIII Altar Guild Retreat. He described how he came to revere the ministry of altar guild as a seminarian. He served as Sacristan and prepared for 21 services a week. He highlighted the deeply spiritual work of preparing holy spaces in our sanctuaries for worship. He suggests that when we are working in a space dedicated to the worship of God and handling holy things, we are connected to God in a special way. He offered ideas to enhance this sense of being connected to the mystical, the sacred and the spiritual. 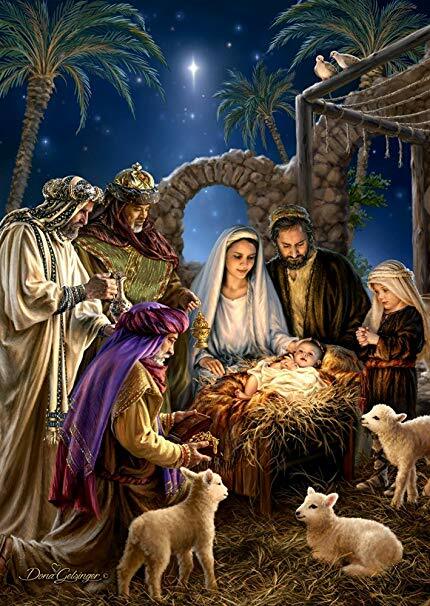 He also suggests that we can bring music to play while we work that speaks to us in a spiritual way – recordings of sacred music, of choirs we have heard or where we have sung. We can make a collage of images to focus our minds on visual representations that reach us on a spiritual level. He shared examples of music he plays while he works to deepen his sense of connection to God and the sacred. He spoke of inspirational writings from Richard Rohr, John Philip Newell and others. He talked about Esther de Waal ‘s The Way of St Benedict as a call to see the sacred and God’s creation in our every day work, in every thing we do to prepare for worship. Often we use the language of tasks and checklists to describe the work of the altar guild. He suggests we talk about being in the presence of God as we prepare the church and altar for worship and describe how this work nurtures our faith and deepens our relationship to God.